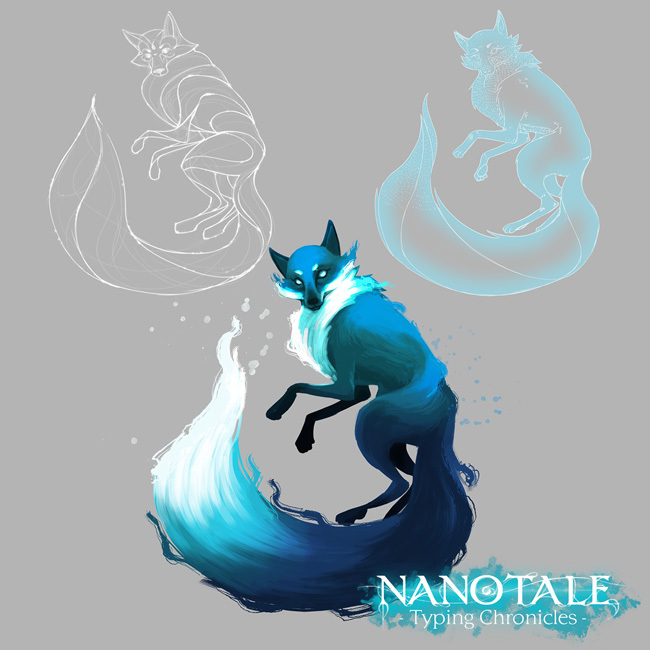 Here are the first concept arts of the fox from Nanotale. As you can see, it's not made of paper but it looks more like a "spirit" to go along with the story of the game. 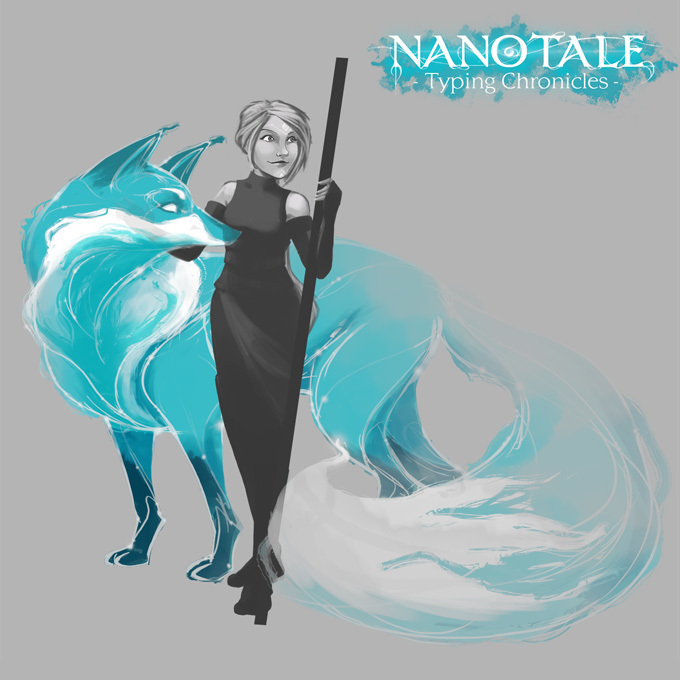 The new look of the fox inspired us a lot for the logo and the game icon of Nanotale. New typing game, new story and NEW ENEMIES! 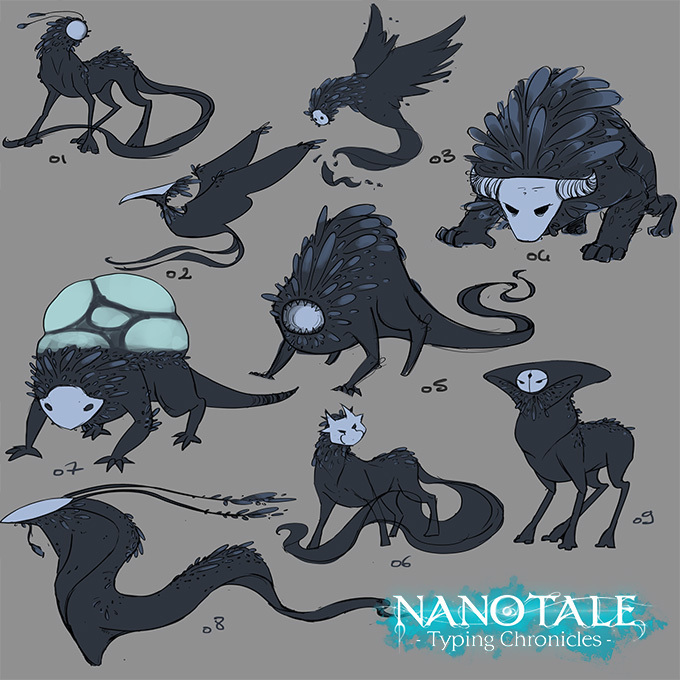 Here are some concept arts of the different kind of enemies you can find during your adventure. It’s a way of simulating a world using a divide and conquer strategy. Instead of having a massive “World Simulator™” it’s often easier to simulate each object when making a game, This strategy goes further by dividing the world into uniform cells. Each cell has a state and a set of rules to change, if possible, into another state. Cellular automata are used in a very wide range of scientific domains, including computer science, mathematics, physics, and many others. The most famous is probably Conway's Game of Life[en.wikipedia.org], it has only four rules and two states and you can already see a lot of patterns emerging from its simple concept. 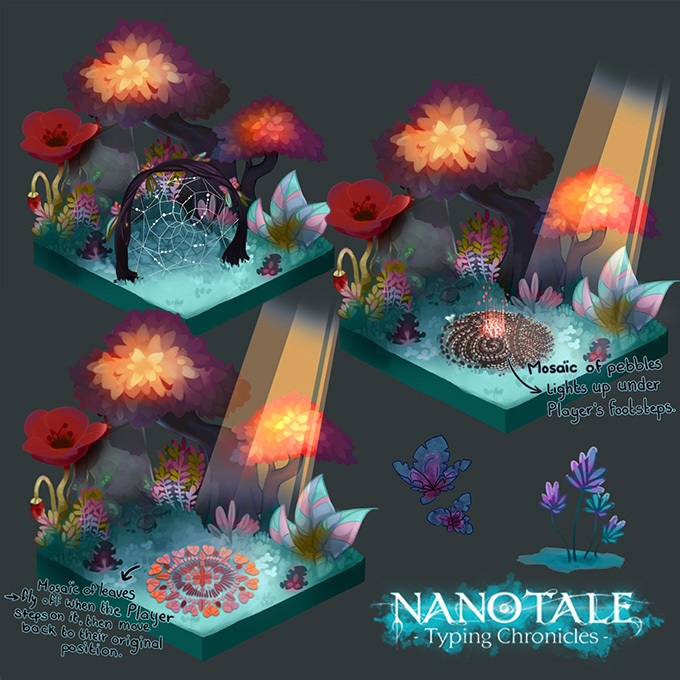 If you want to read more about it and about how we use it in Nanotale, there's an article written by our programmer on here. This is a bonus to show you how a sheep looks like before we put the art style on it. Yes, the white shapes you push away with a spell are supposed to be sheeps created by our level designer. Thank you for reading! More next week. If you are too impatient you can join our Discord [discord.gg]or follow us on Twitter or Facebook [www.facebook.com].